This foundation type is said to be the most standard as well as the most popular one among all and most of the houses nowadays have this kind of foundation. The foundation is specially used for the construction of the modern house construction so it can already be guessed that the base of the modern house nowadays is the strongest. The base is basically made up of several blocks that are actually blocks of concrete and the best thing about these type of base is that to make the base stronger almost 3-4 slabs of concretes are been put one after one. Some of the pros of this foundation are that they come in very cheap price which makes it the most reliable as well as the chosen foundation of the house. The drying process of this type of base is faster so the construction process would go on faster and there won’t be any airspace which makes it long lasting as well. 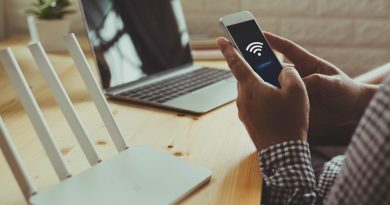 Well, they have some cons as well which you need to take care about and that is they do not have any ventilation space which makes it very tough to repair if damaged. This kind of house foundations are very common and are especially very much in use in middle Asian countries such as India, Pakistan and many such countries have this kind of foundation. Here you would be able to see that the foundation is made stronger by putting iron rods all over the concretes primer. Here the iron rods that basically are the strength of the house are attached deep into the soil which makes it safe for the house. The best benefit of having a house with such a foundation is that here with this foundation you would get extra added space in your house area. 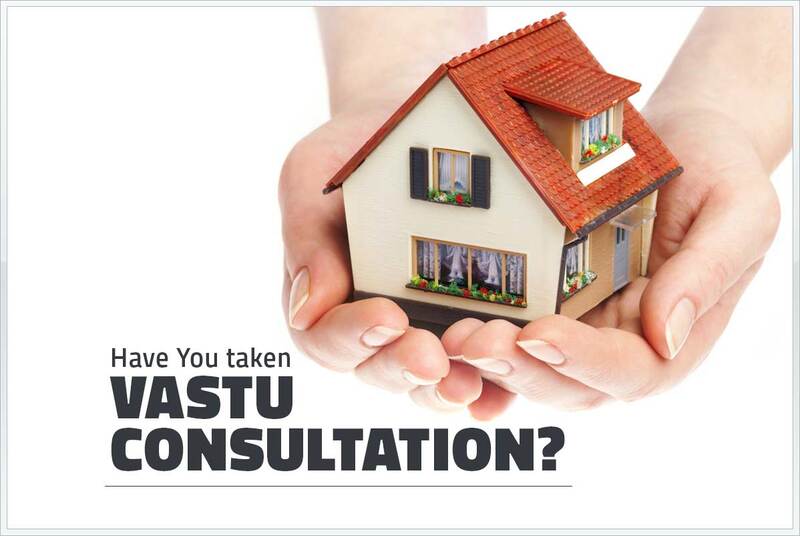 While you have this foundation for your home it would allow you to renovate your house base later on if you want. As there is ventilation for getting air in so houses with such foundation are cooler than other. Well the thing that it comes with proper ventilation can prove to be a con if you stay in a cold place as if would make your house cooler which would affect your living and this foundation is not at all affordable rather is in a bit pricier side and if you stay at a flood-prone area this won’t save you and your base of the house would be damaged. 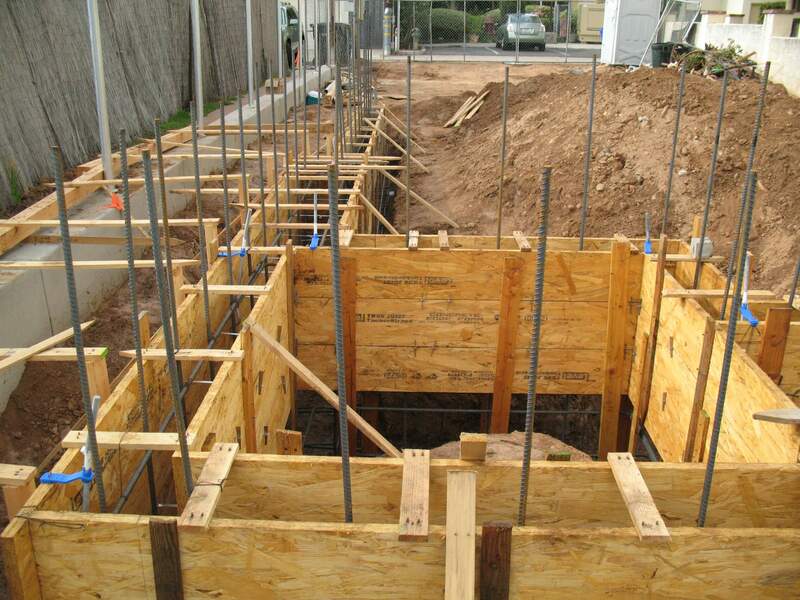 This is another popular as well most used house foundation and this foundation is best for houses that are built in a smaller area so it can be said as the miniature basement and because it is good for small areas so it can be seen in most of them because the number of small houses is of course more. 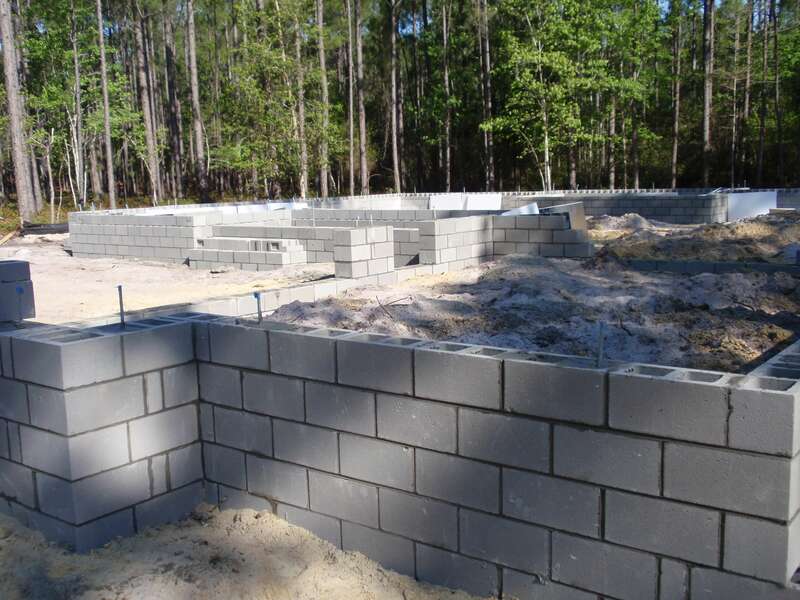 The best thing about this foundation is that it works perfectly alright for a very long period of time in case the ground level water of your area is way too high so this foundation provides with much better protection from water as well as from loose soil conditions. Well, this kind of foundation is not at all good for the winter season as it keeps the house colder and also it traps moisture within which may cause damage to your house base as well as to your home walls and other parts. 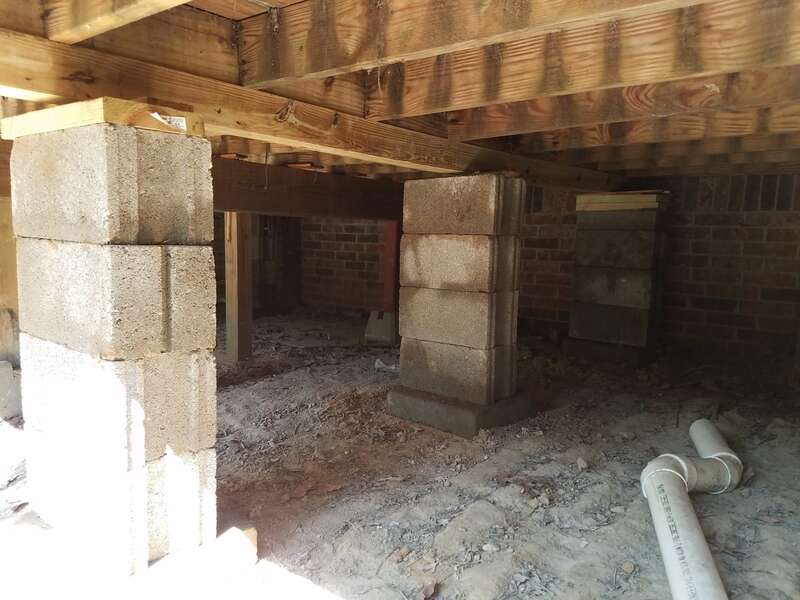 Pier foundations are made upon the concrete pillars and these pillars are inserted deep into the ground with the help of either wood or iron or steel rods which makes it a secure foundation of the house. Where no such traditional foundations can fit, pier foundation is the only answer and this is the most long-lasting foundation that one can ever have. 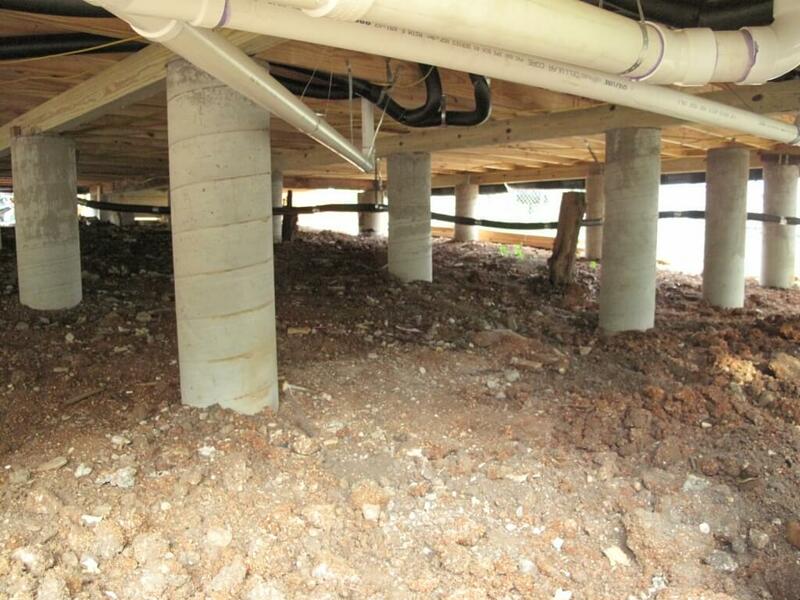 The worst thing about this foundation is the expensive cost of the foundation and such foundations are not at all acceptable for all and it can also result in sagging of the floor. These were few of the most common house foundation types that you can check out and you can look out for more such things at architecturesideas.